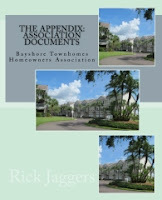 CreateSpace is owned by Amazon, and Mom's book was automatically available through Amazon.com as well as CreateSpace.com! 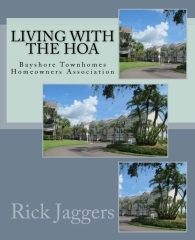 My next project was in 2016, when I finally got serious about writing a book for my homeowner's association, Living With The HOA. The biggest challenge was getting my Word skills up to speed. I had previously watched this tutorial (India Drummond), so I looked it up again. It made more sense this time around. A follow-on compilation of my mother's unpublished work. After her death, the family let me have all the scraps of paper in her work area. A friend transcribed them for me, and my task will be to distill it to a coherent sequel. A Kentucky School Teacher's Doggerel ~ This is a reissue of a book of poems written my Grandfather and published by his oldest son, Uncle Gerald. JM8 - A Shot Across The Bow ~ This is the beginning of a series of personal memoirs that were started when returned to college in 2016! 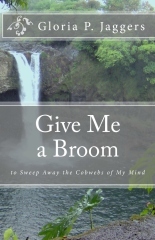 If you click on any of the links for Doggerel or JM8, you can see that CreateSpace has already put the cover on their website, with the remark "This title is still being prepared for sale and should be ready soon."